I am the fuel behind your ideas which sets your idea alight. Hold your idea in your mind and . . . “pick a card”! I will stir your soul, give you confidence and help you slash the overwhelm to get straight to your winning ideas in record time. Nudges from the universe, prompts from a friend. 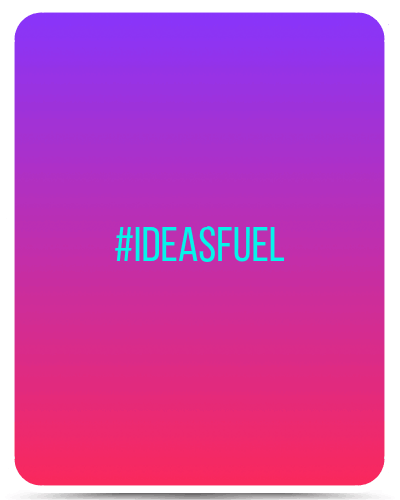 Want to be the first to hear when words are published and to receive #IdeasFuel on demand? Click subscribe . . .
or typing “UNSUBSCRIBE” in Messenger.